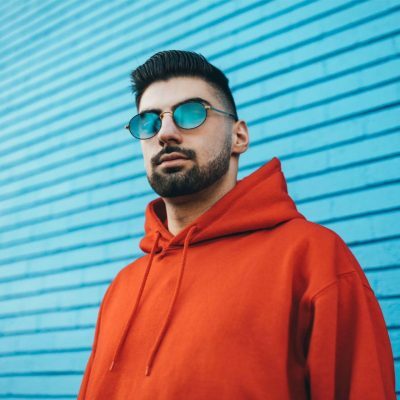 One of my favorite up and coming artists is the NYC based producer, Element. Over the past year this guy has matured immensely as a musician, creating soundscapes influenced by almost every EDM subgenera. 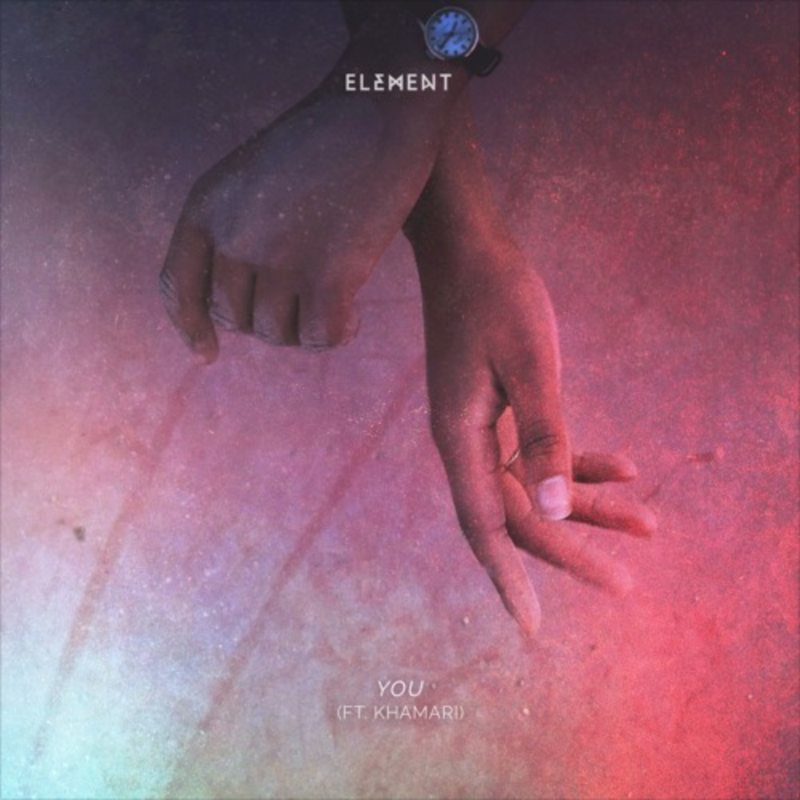 His most recent musical endeavor, a track titled, “You,” is a testament to Element’s growth and grind in the studio. The tune opens up to captivating vocal crooning from the rising Boston based vocalist Khamari. Following these immaculate interludes, “You,” glides seamlessly into textured future-synth breakdown led by forward thinking trap drums. Combined, these elements make for one of the smoother tracks I’ve heard in a minute; every time those synths hit my ears melt into euphoria. 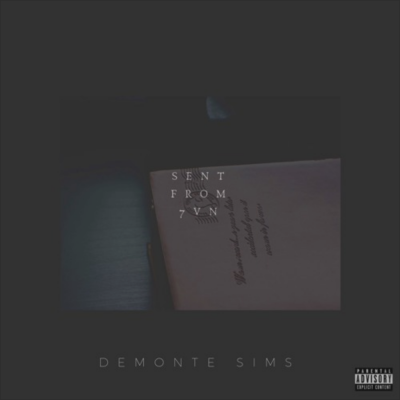 Give the track a spin below and keep an eye out for more music coming from Element soon.